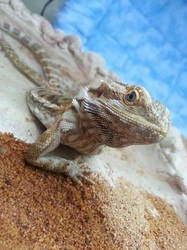 Beach Cities Reptile Rescue (BCRR) is a local reptile rescue located in Seaford, Delaware. Our purpose is to serve the community. 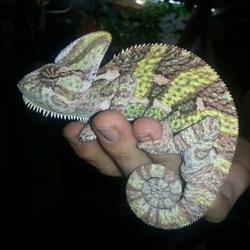 We take in all unwanted or sick reptiles. Our mission is to rescue, rehab when necessary, and re-home all rescues to loving forever homes. In addition, BCRR strives to educate the local and reptile community about reptiles, their proper care and maintenance. We exist only through the generous support of the local and reptile community, any assistance is greatly appreciated. *If interested in helping, please see the Donations page. With three state of the art rooms, we can house almost anything! All rooms have central air and are temperature controlled. 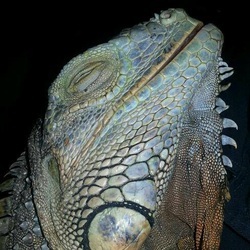 With state of the art PPM, CO2, Humidity, and Temperature Meters, all 3 rooms are constantly monitored to ensure the safety of all our rescued reptiles. All rescues are kept out of bins and given large enclosures to live in.